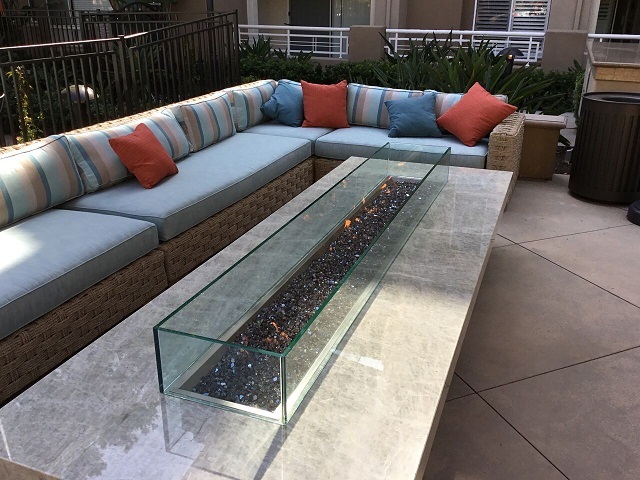 COOKE bonded custom fire pit glass windscreens stand above the rest. 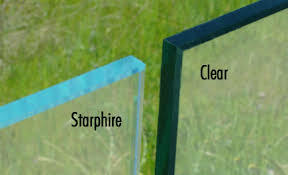 Specify you own size and choose from our selection of premium Starphire and extra thick glass. 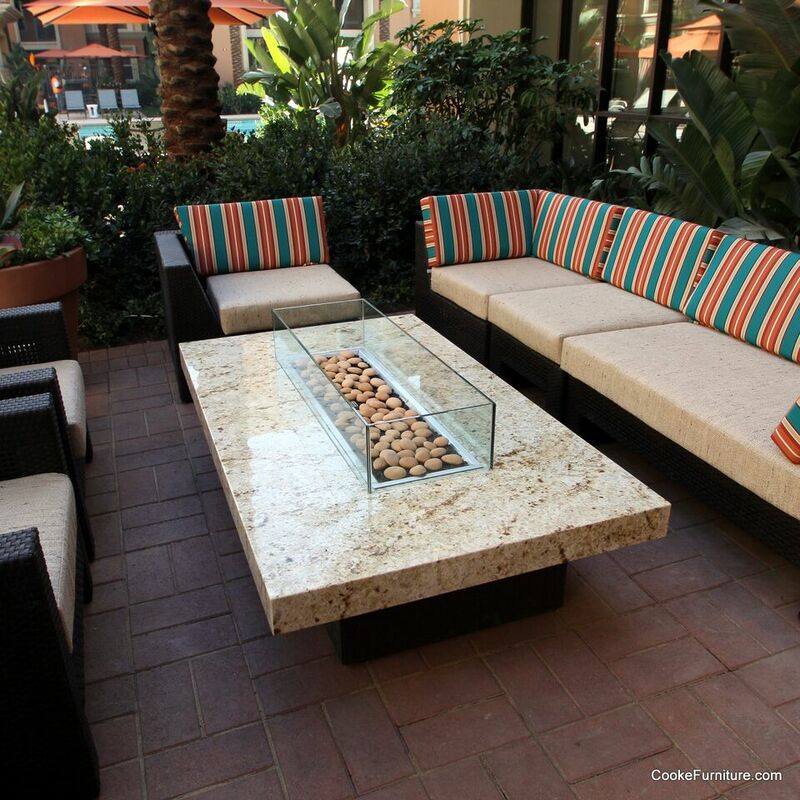 COOKE bonded glass windscreens are tailored to fit the exact dimensions of your custom fire pit or fire pit table. We offer windscreens in two glass thicknesses: 3/8″, and 1/2″. Bonded tempered glass windscreens offer a clean contemporary look, outstanding durability, and unrestricted view of your beautiful fire. There are no clamps on the corners of our bonded premium fire pit windguards! Customize the length, width, and height of your windguard to create the perfect wind and safety barrier for your fire pit. Call us today for a quote on a residential or commercial fire pit windscreen today!